What’s so luxurious about vaping? Vaporizers have become such a common sight that ‘vape’ was the Oxford Dictionary’s ‘Word of the Year’ in 2014. 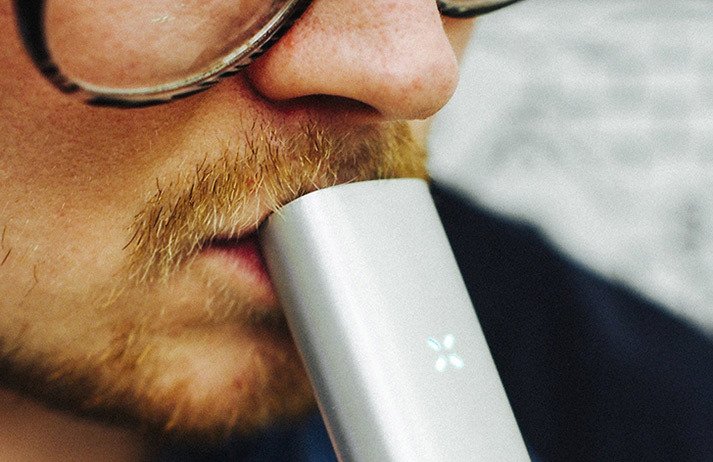 Looking to target city workers with high incomes, luxury vaporizer brand Pax sets customers back £199. But can it shake off negative stigma and become an aspirational lifestyle product?